UFC 236 Pay-Per-View went down last Saturday (April 13, 2019) that held inside State Farm Arena in Atlanta, Georgia. 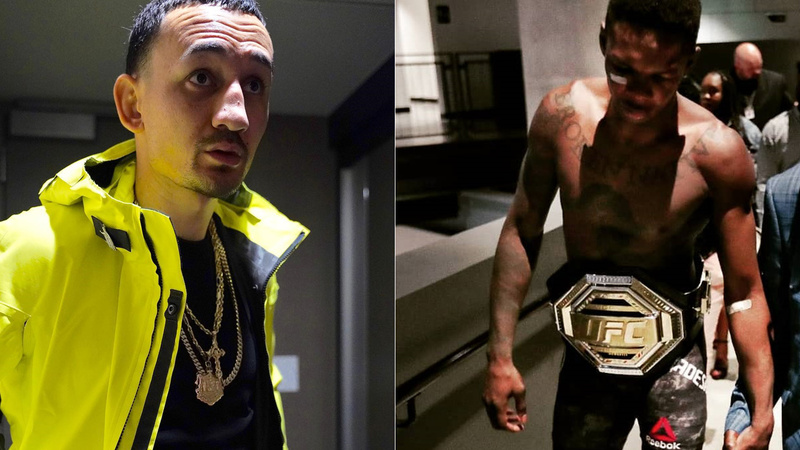 We got to witnessed two interim title fights as Dustin Poirier outstrikes current featherweight champion Max Holloway in an epic five-round slugfest while rising star Israel Adesanya picked up a decision win after five hard-fought bloody rounds against Kelvin Gastelum. The main and co-main event contenders also won Fight of the night bonuses and winners Holloway and Adesanya lead the payday with $350,000 apiece, with Poirier banks $250,000 and $150,000 for Kelvin Gastelum. To remaind the salary doesnt include fight of the night bonunes or other unofficial payments or reebok payments.